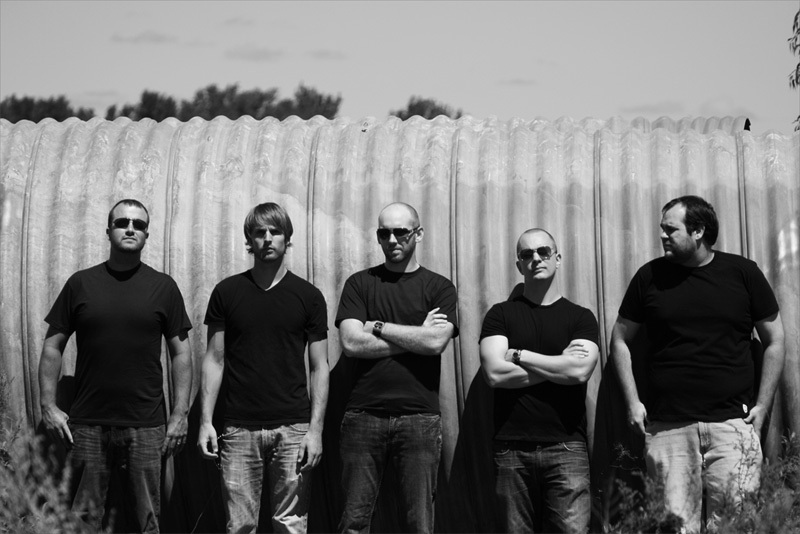 Having a foot firmly in classic hard rock and another in the modern is Minneapolis based band Semeron. They offer their first full-length album with Breathing Scarlet. This mixture of classic and modern rock can be found in several examples. For instance, the opening instrumental Afro Blue, Trees, and the heavier Crusher swing towards the former. Then others like Honalee, Our Sky, and Rain, which could have been a Nickelback song, embrace the latter. Yet, with any of these songs, and the whole album for the matter, Semeron blurs the distinctions in such a easy way, showing genuine talent and creativity, for entertaining results. Perhaps, we should take a cue from their answer to their 'influences' on the About section of their Facebook page, which is 'anything with a guitar in it.' While it might not be proper to call this a guitar-centered album, like it's being led or propelled by a guitar god like Malmsteen, but the guitar work is essential and strong. It's unclear who does the lead work, whether Nick Ford or J.R. Westberg, but the former did study at the Berklee College of Music. Basically there's some strong chord structure and stinging guitar solos, and who doesn't love that. (Well, there are some that don't, but they're morons.) 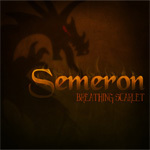 Semeron's Breathing Semeron is fine and entertaining album modern melodic hard rock and metal with roots properly secured in the classic foundations. Easily recommended. 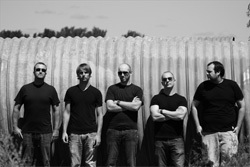 Semeron's Breathing Semeron is fine and entertaining album modern melodic hard rock and metal with roots properly secured in the classic foundations. Easily recommended.